Underworld Evolution. . HD Wallpaper and background images in the Underworld club tagged: underworld evolution wallpaper. 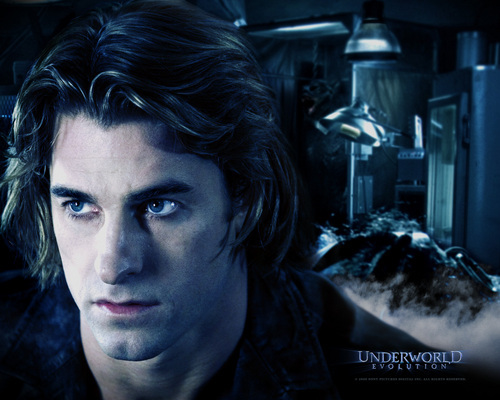 Does any one know why Scott Speedman(Micheal Corvin) is so HOT? I don't!!! In the second underworld Underworld:Evolution I'm glad he didn't "die" ! !